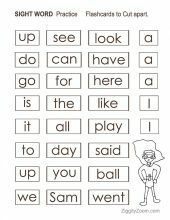 In order to start reading, symptoms both preschool kids and kindergarteners have to learn some of the most commonly used “sight words” also known as high frequency words. 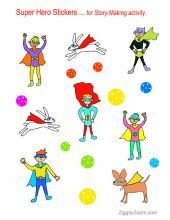 This fun Superhero themed sight words packet contains worksheets and activities to help get children reading and recognizing the first group of sight words. 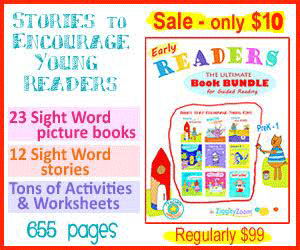 Kids begin to feel so empowered when they can actually read words. Activities are included to make a paper jointed Superhero and fun stickers of other superheros.